It’s always a given that the MTV Movie Awards will feature a queer moment or two. Sometimes it’s a couple B-list actors making out at the podium for shock value, and sometimes it’s an LGBTQ talent who really deserves recognition for leaving a lasting imprint on pop culture. 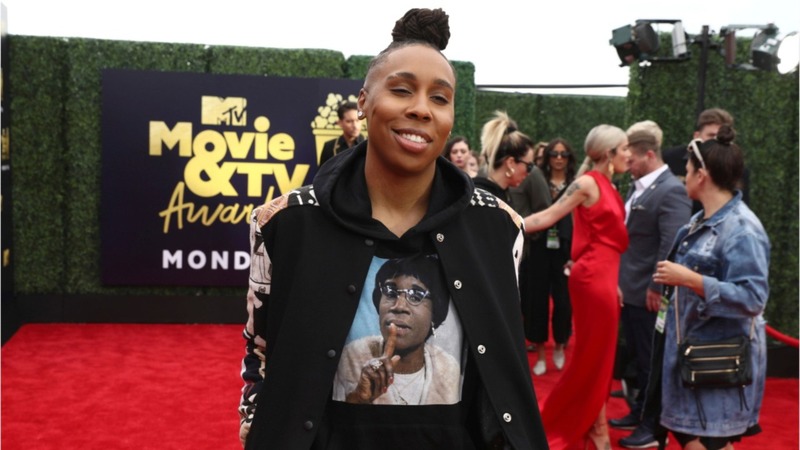 Tonight’s 2018 MTV Movie & TV Awards saw one of our favorite queer talents, Lena Waithe, accept the year’s Trailblazer Award. Even more queer, though, was the Lena Waithe Trailblazer Award acceptance speech, which was fully dedicated to the stars of 1990 documentary Paris Is Burning. An amazing documentary chronicling the lives of several Black and Hispanic gay and trans people in late-1980s New York, Paris Is Burning has seen something of a revival in pop culture discussion since the premiere of Pose on FX. Whereas Paris Is Burning documents the true life participants of the Harlem ball scene of the ’80s and ’90s, Pose turns a fictional lens on the same time period, and has granted star-making opportunities to a plethora of fierce trans actresses. Tonight, rapper/activist Common called Lena Waithe to the stage. She’s the first black woman (let alone the first black queer woman) to win an Emmy for writing a comedy series (Master of None, which starred her and Aziz Ansari), and she also created The Chi. She starred in Spielberg’s recent Ready Player One, and she’s a total badass. 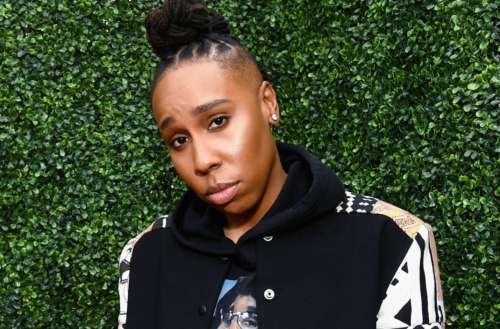 After kissing her fiancée Alana Mayo on the cheek, Lena Waithe stepped onstage to accept her award, and the Lena Waithe Trailblazer Award acceptance speech was the night’s most queer AF moment. “Look, I was so elated when I heard I was gonna get the Trailblazer Award that I decided to look up what the word actually means. According to the dictionary it means to be a pioneer or an innovator, and I’m extremely grateful that you guys see me in that light. “But I believe the only reason I’m even allowed to stand here tonight is because of a few other trailblazers that some of you might not be aware of. I discovered these trailblazers when I watched a brilliant documentary I saw many years ago called Paris Is Burning. “This movie was released in 1990, and it documents the lives of some of the bravest human beings to ever walk the face of this earth. Jennie Livingston’s film takes an intimate look at ball culture in Harlem, New York, in the 1980s, and it introduced me to trailblazers such as Pepper LaBeija, Dorian Corey, Angie Extravaganza and Willie Ninja, just to name a few. “Tonight, I wanna share this award with them. I wanna do what we as a society should have done a long time ago, and that’s give them the glory and the shine they deserve. “A lot of people featured in this film are no longer with us, but their legacies will never die, because they live on in all of us. And every time someone says “shade” or talks about “reading” or just decides to serve face for no reason at all, please look up to the sky and give thanks, because we owe them a huge debt of gratitude. “They strutted through a brick wall so we wouldn’t have to. 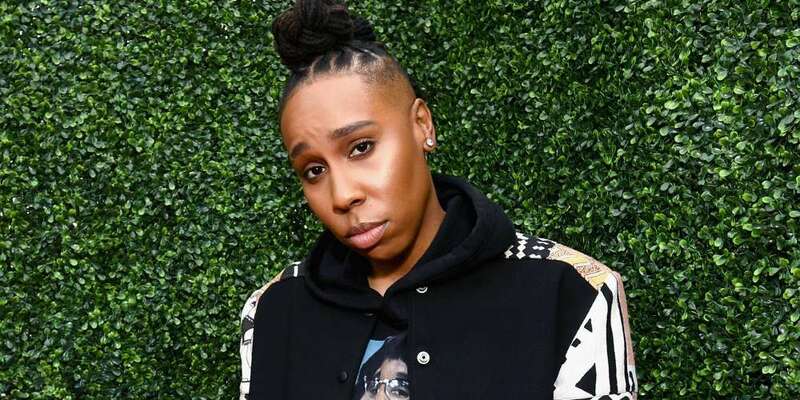 What did you think of the Lena Waithe Trailblazer Award acceptance speech? Sound off in the comments.